Turban for boy size#8 Measurement: 20.5" circumference (measured inside the hat) "Khan Dong" is the Vietnamese name of this hat. This hat is for boys! 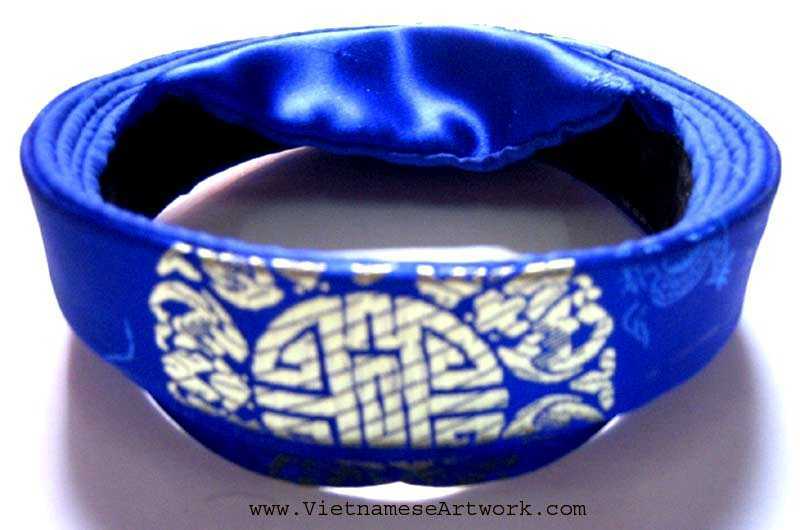 Hand made in Vietnam.